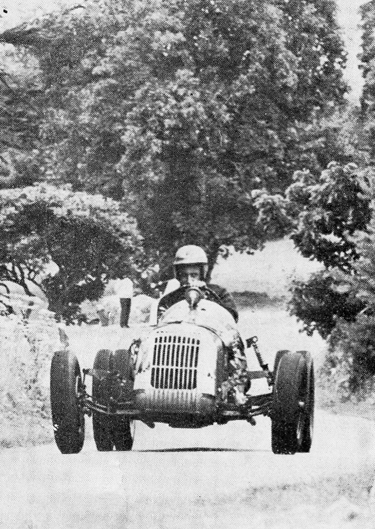 David Hooper racing up the Valence Hill Climb in Sydney's old Steyr racer. You can see the Steyr at Amelia Island this March. Amelia Island Update - Party!